it's obvious that this season is heavily influenced by FlashPoint Paradox. have been in the last couple of episodes and next weeks episode as well. #1. This Promotional Picture was created for Season 2 of the Flash. Which bares a minimal resemblance to the Promotional Picture for FlashPoint Paradox. 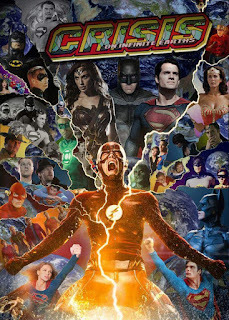 despite the title within the picture "Crisis on Infinite Earths." This Picture was shared like wild fire! into the past and getting a reboot. 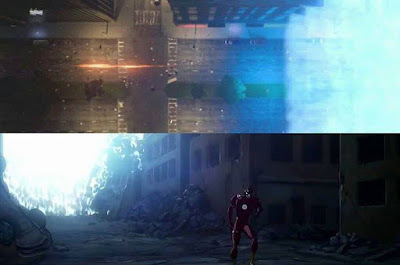 that was destroying the whole world; running into the past to stop himself from saving his mom. 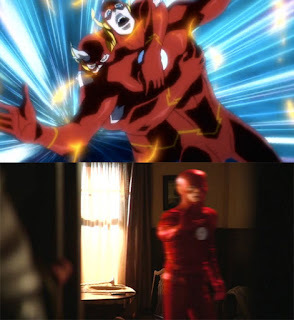 We saw that somewhere in The Flash too, didn't we? 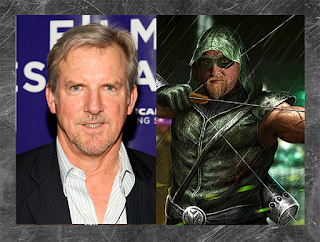 we hear a newscast in the background revealing the identity of Earth 2's Green Arrow. It's Robert Queen, Oliver's father, and Oliver was the one to die when the boat went down. Since we can't have Batman on the show, a lot of 'Batman' story stuff has been added to Arrow. 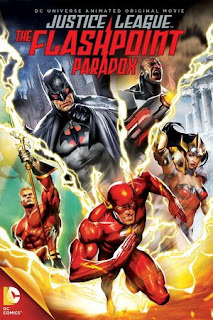 In FlashPoint Paradox, Bruce dies as a child and his Father is the one to become Batman. You can see the influence here, right? when the Particle Accelerator on Earth 2 exploded and it's wave of dark matter hit. on the night he tried to get his powers back. powers back. He did, they're doing, this by recreating the event that gave Barry his powers. Once again the visual similarities are hard to ignore. The creators of CW's The FLASH are obviously influenced and favor the run of FlashPoint Paradox. in the series and they won't be they last. 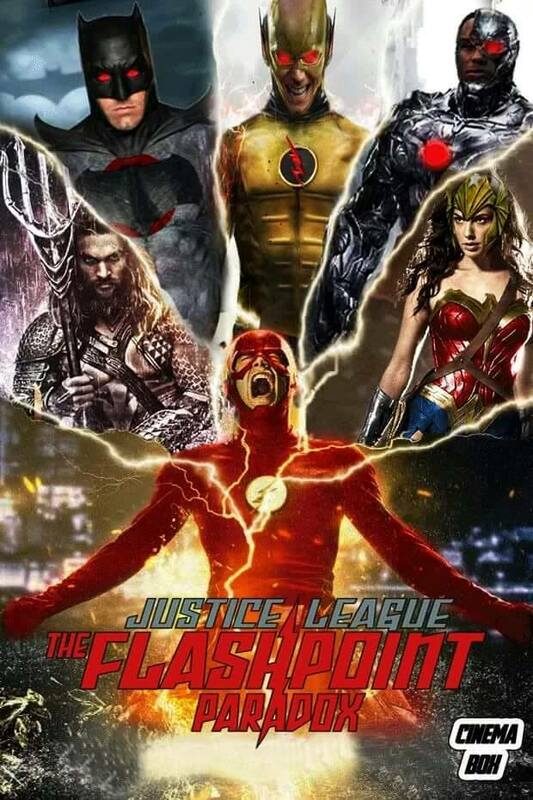 So what is your favorite FlashPoint influenced moment on the Show? 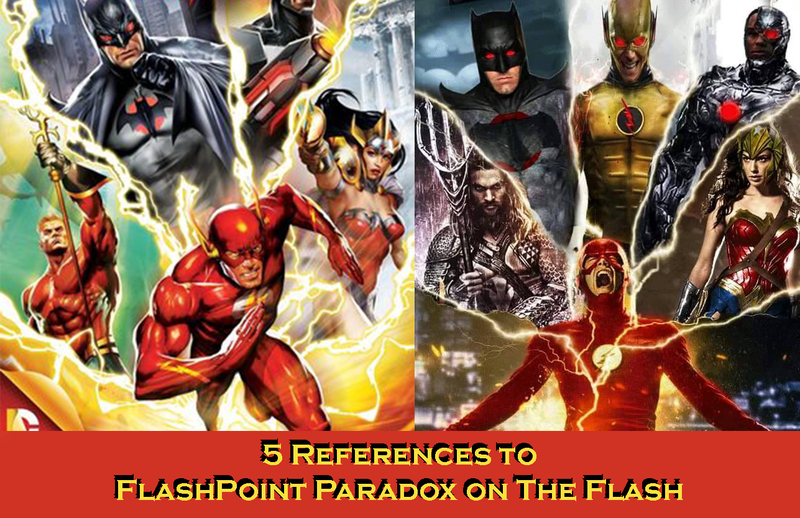 Do you have a FlashPoint moment not mentioned above? I'd love to hear it! Post it in the comments below! 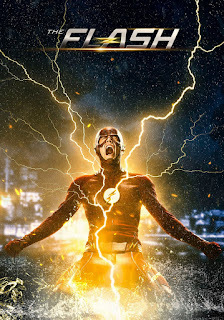 Check out the Trailer for next weeks episode of The FLASH!